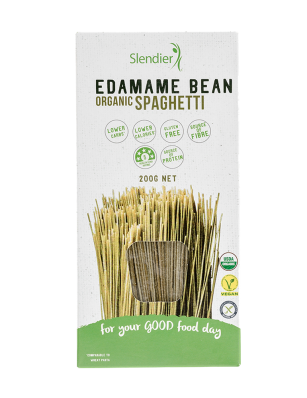 You won’t want to go pasta spaghetti made from the super food, soy bean. 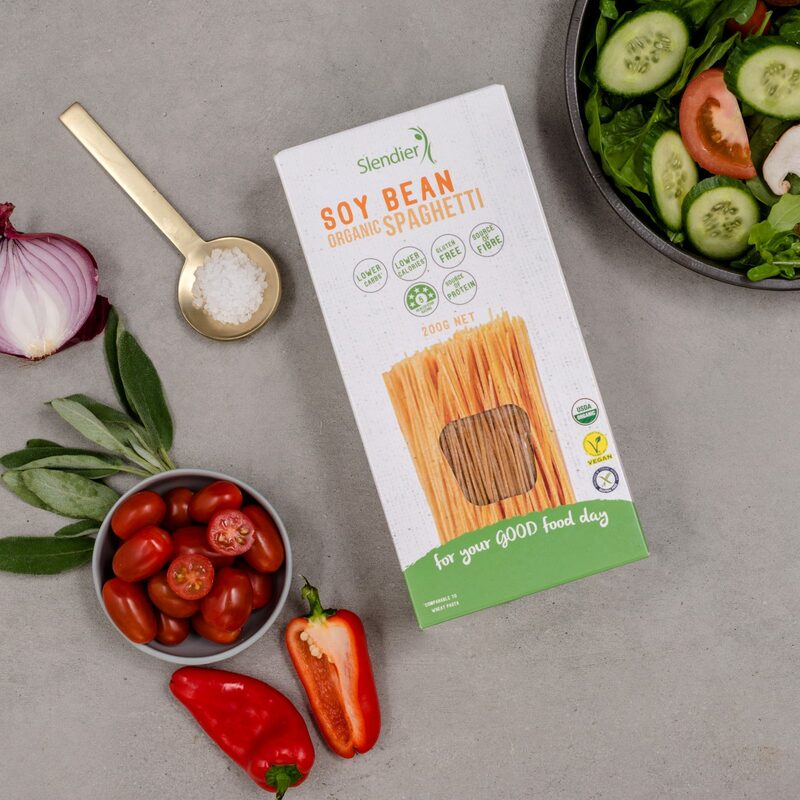 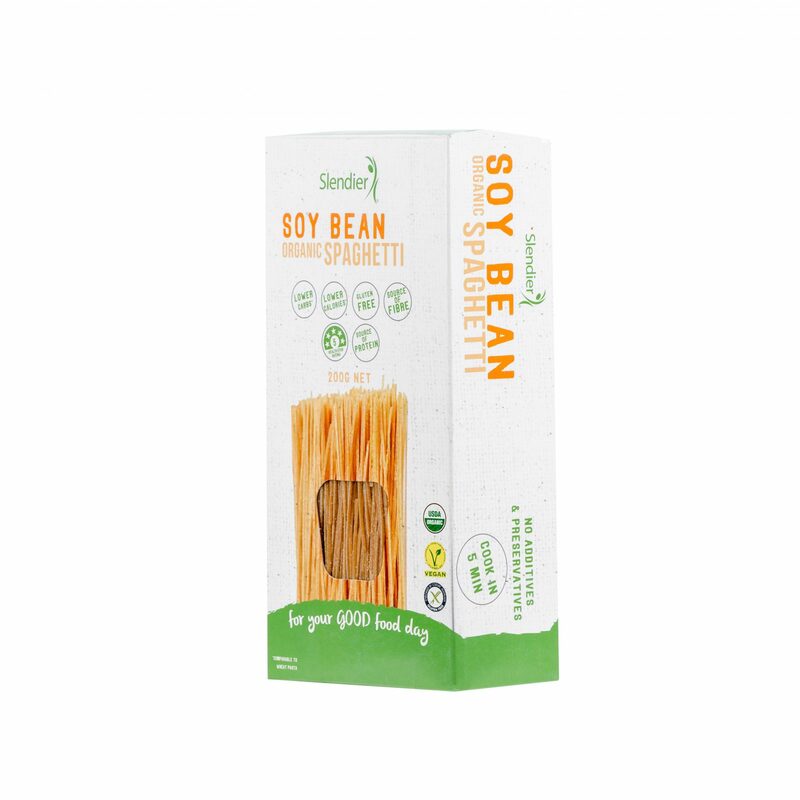 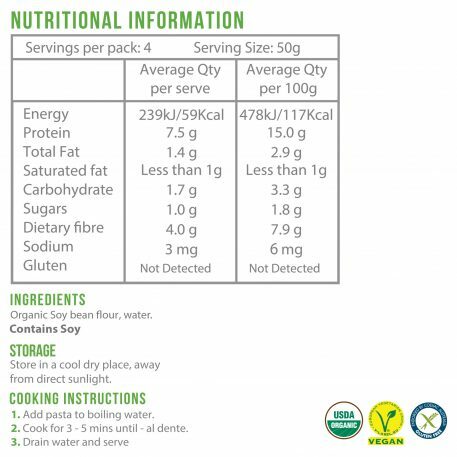 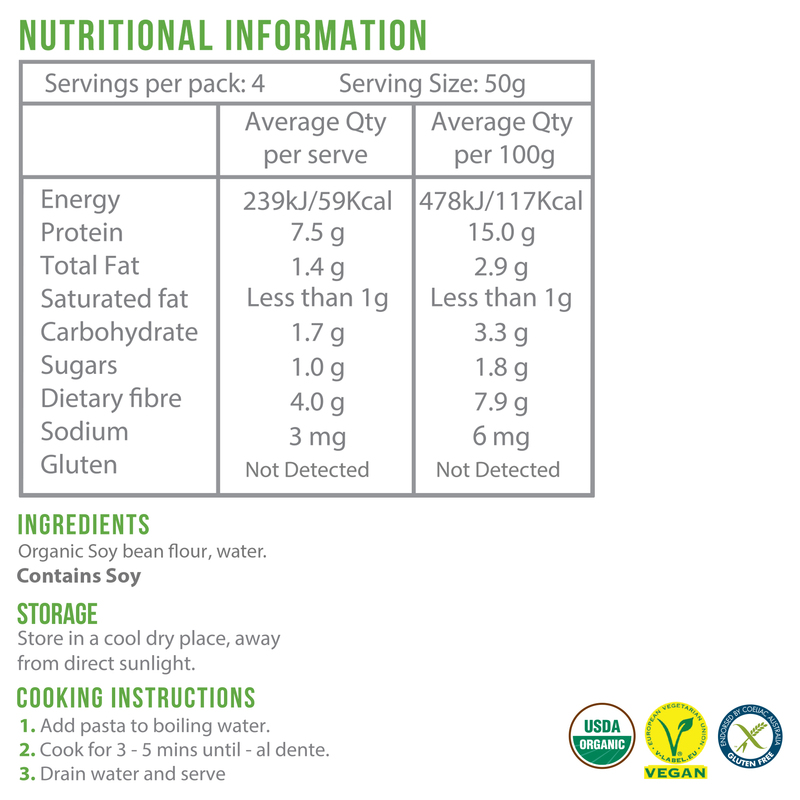 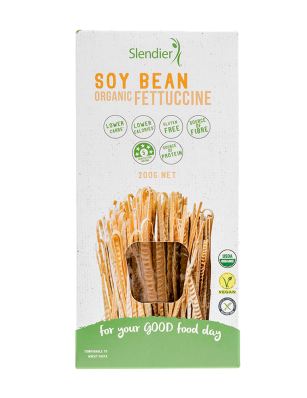 Low in calories and carbohydrates with the same texture and taste as traditional pasta, it’s not just good, it’s soy good. 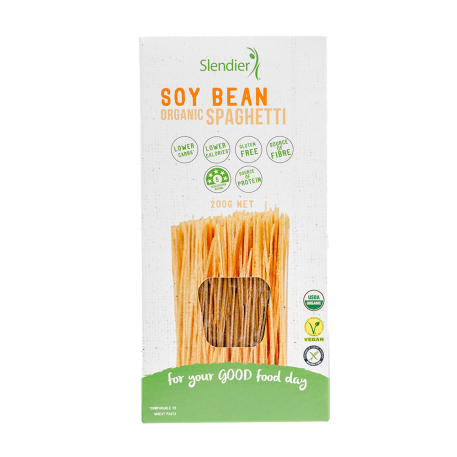 The beans are packed with protein, leaving you fuller for longer. 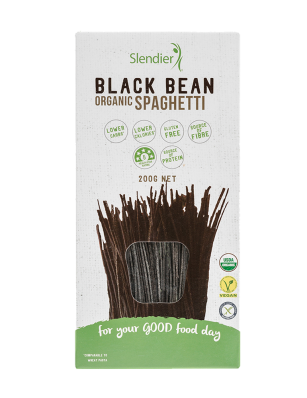 Pair it with one of Slendier’s new Italian sauces to make it even more pleasing on the palate, and slimming on the stomach.